Updated 3:10 p.m. | Posted 2:06 p.m.
State Attorney General Lori Swanson on Friday added new allegations to her lawsuit against two for-profit schools in Minnesota. Globe University and Minnesota School of Business, she said, made thousands of illegal, unlicensed student loans charging "staggering" interest rates as high as 18 percent and misled or failed to adequately tell students about their loan obligations. "Students are telling us one after the other that they were rushed through financial aid, they were just asked to sign a bunch of forms, that the loans weren't really explained to them, they didn't understand," Swanson said. She also expanded on allegations the Woodbury-based schools inflated the job placement rates of graduates. "To convince students to enroll in their programs," she wrote in the complaint, the schools "have inflated their graduate job placement rates by counting students as 'placed' for jobs that require no college education, jobs that students held before enrolling, and jobs for which students indicated that they were not otherwise using their degrees." The accusations are in addition to those filed in July alleging that the schools misled prospective students about the jobs they could land after graduation. 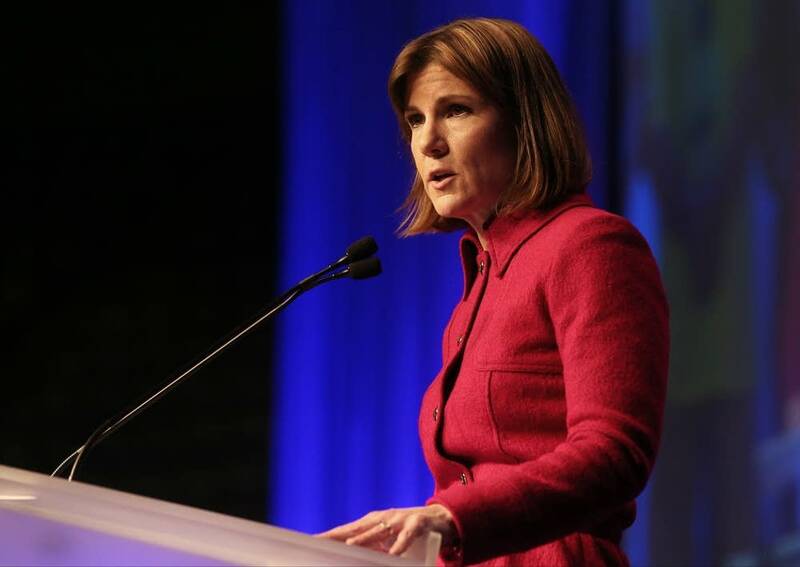 In a statement, Globe University and Minnesota School of Business denied Swanson's claims. We continue to express our desire to come to an amicable resolution with the attorney general," the schools said. "Unfortunately, up to this point, rather than working with us toward a resolution, the attorney general appears to be continuing to solicit publicity for her own political agenda."